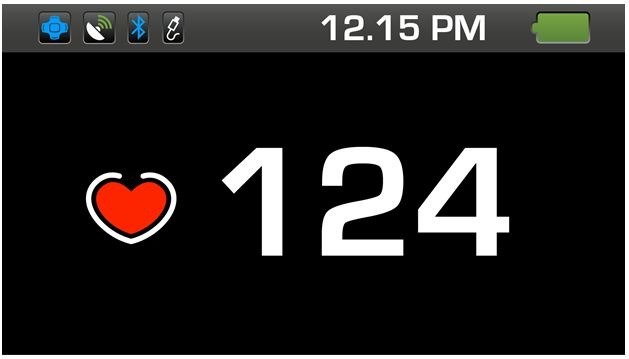 For those not in the know, the Polar WearLink+ transmitter is essentially a Bluetooth-enabled heart monitor that can send heart rate information to a variety of compatible applications (in this case, the new Polar app). Other apps already pre-installed on Recon's sophisticated MOD (Micro Optics Display) Live goggles give athletes a vast array of information, from GPS-based trail maps, to music playlists, vertical distance, speed, and more. 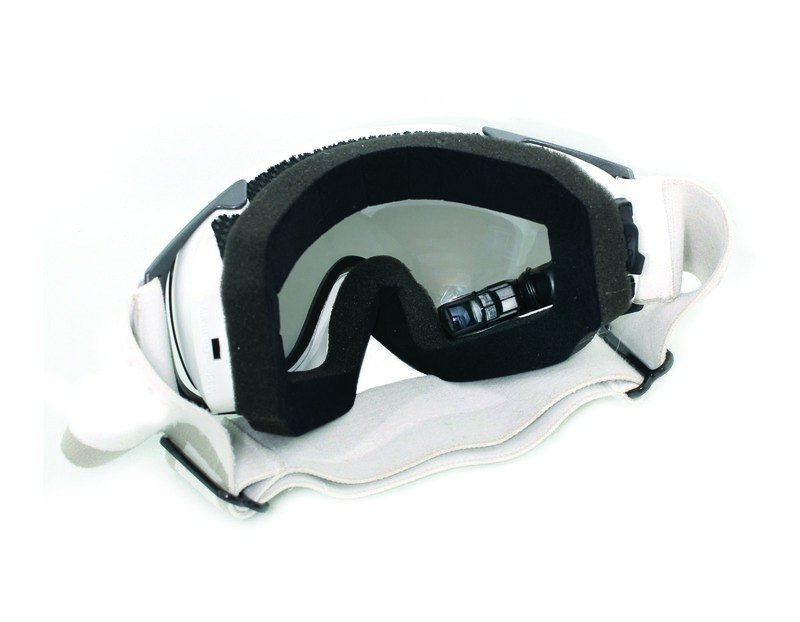 In fact, Artem is testing a set of these MOD Live goggles this season... that is if it ever snows in Tahoe. 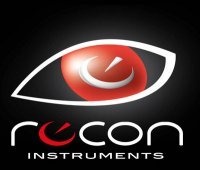 Intrepid developers who take on Recon's SDK for Android will be able to create applications using all of the advanced features of the MOD Live goggles, including Bluetooth; location, speed, and altitude registers; time, jump analytics, vertical drop, and distance; free fall detection; synchronized sensor polling; gravity, linear acceleration, and rotation vector. The company is already working with "strategic partners" to create new apps using the SDK. If Recon's GPS-enabled goggles weren't awesome enough, a full SDK is sure to be icing on the cake, opening up a ton of possibilities, and giving the Android community one more device to tinker with. 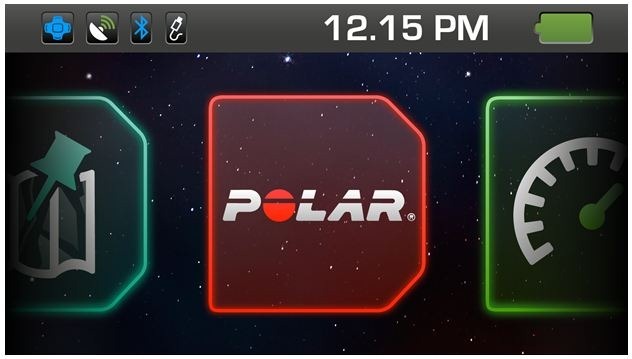 2012 for the Android based MOD Live and compatibility with Polar WearLink®+ transmitter with Bluetooth®. to develop apps for the MOD Live using a limited release SDK for Android. detection; and gravity, linear acceleration and rotation vector to create their application. 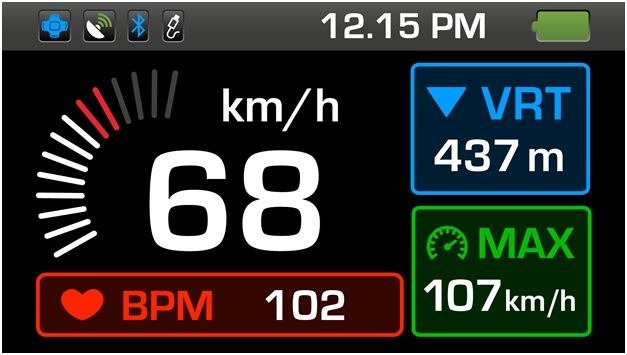 which also displays speed, temperature, and vertical on MOD Live’s virtual 14 inch display.